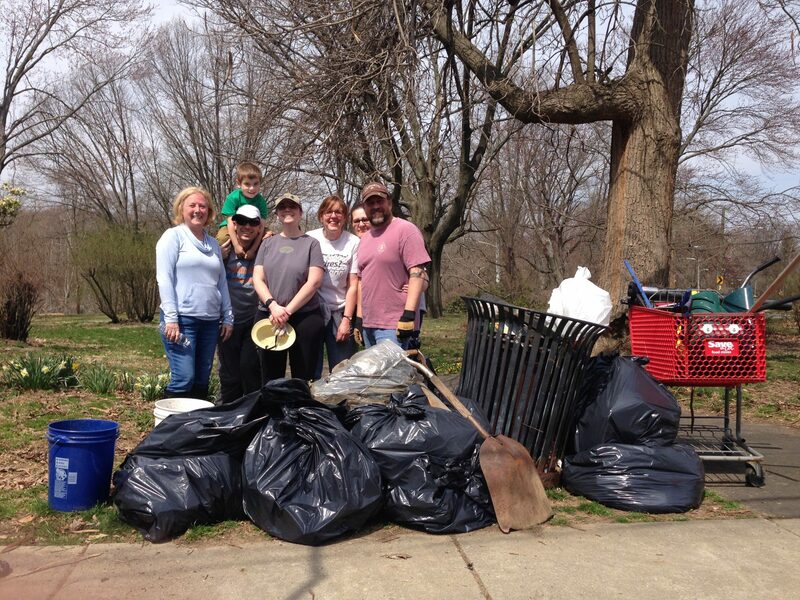 Friends of Pennypack Park held a one-hour “flash trash” cleanup on April 7 at the park perimeter at Rhawn Street and Rowland Avenue. 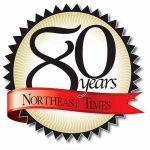 Volunteers were Pat Dunn; David Dlugosz, Renee Cohen and Avi Dlugosz; Mary Doyle; Donna Davis and Keith Dalton; and Nance Kerns. In that one hour, the volunteers removed 11 bags of trash, a half bag of cans, a sleeping bag, an air mattress, a smiley face balloon, a bunch of personal care items, a cooking pot, a bunch of batteries, a broken plastic snow shovel and a large metal shovel. Davis, Dalton and Kerns dug through the rhododendron bushes to remove a bag of trash, a comforter, a piece of ladder shelving, a piece of carpet, carpet padding, a solar mattress pad, a stadium cushion, a bunch of alkaline batteries and a shopping cart missing one wheel. The Friends of Pennypack Park thanks Jim Hunsburger, of the city Department of Parks and Recreation, who came by the next day and carted it all off.